Delicious food, amazing architecture, miles of beautiful golden Mediterranean coast - just some of the things that spring to mind when we think of Spain. Perhaps one of the richest and colourful cultural heritages in the world, Spain´s landscape is home to some of the most beautiful and important historical monuments. It's no secret that Spanish people love to celebrate as there are many festivals all across the country throughout the year with the definite highlights being San Fermin in Pamplona, San Isidro in Madrid and La Merce in Barcelona. If you know someone lucky enough to live there, a gift delivery during these special times of year is a fantastic way to let them know you are thinking of them. Send gift baskets to Spain now to make that special someone´s day that much more memorable! Or find your perfect holiday gifts in Spain to brighten their day let them know you're thinking of them. With our international gift delivery all it takes is a few clicks. 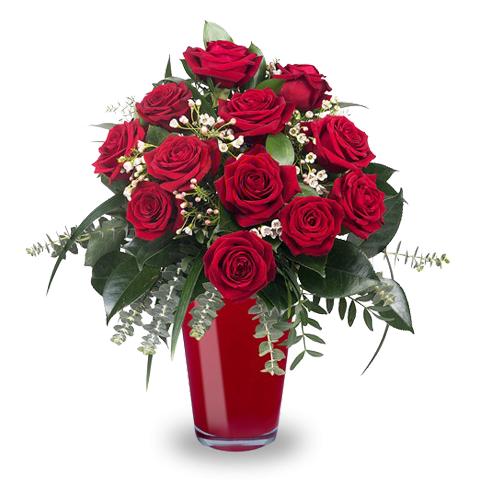 Send the ideal gift easily for a birthday, a new baby or a wedding in Spain with FloraQueen's international gift delivery service. We have extravagant gift baskets and ideas for him and gifts for her. Whoever is celebrating and whatever is being celebrated you'll certainly find a gift to send to Spain that will delight your lucky recipient in our catalogue. There is lots to choose from in our range of gifts you can send to Spain. Perhaps you know someone who would appreciate a gift for the senses by receiving a succulent chocolate basket, a classy gourmet baskets or maybe some sensuous perfume. We also have an elegant choice of jewelry from Folli Follie to add some sparkle to a day of celebration or for sparkles and bubbles liquor baskets with champagne and cava. Of course, we also have a selection of flower and gift combinations for anyone who would appreciate a floral surprise on their big day.